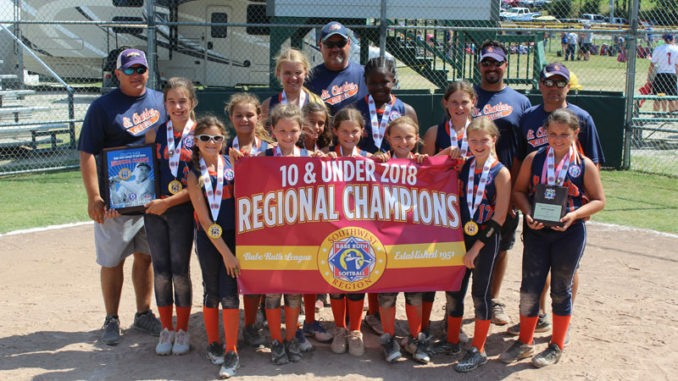 “Southern Chaos,” the St. Charles Parish 10U All Star softball team recently finished in fourth place in the Babe Ruth World Series, which is thought to be the best finish by a softball team in the history of the parish’s recreation department. The team captured state and regional championships en route to qualifying for the World Series. Pictured are: front row, left to right, Addison Walton, Jordyn Chaix, Alayna Vicknair, Kylie Spurgeon, Grace Rome and Riley Perilloux; middle row, Addison Agnelly, Emma Jackson and Zoe Hartley; back row, Taylor Lindsey, Alaejah Jupiter and Brazzi Jacob. 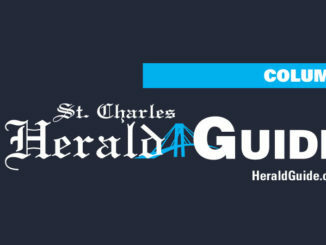 Coaches are Terry Vicknair, Kenny Perilloux, John Rome and Robert Spurgeon.